What is Software Load Cell Calibration? Load cells are very sensitive sensors that are used to measure forces like weight because they offer non-intrusive, highly accurate, load measurement data. They can, when properly installed and calibrated, achieve accuracies of 0.03-1%. 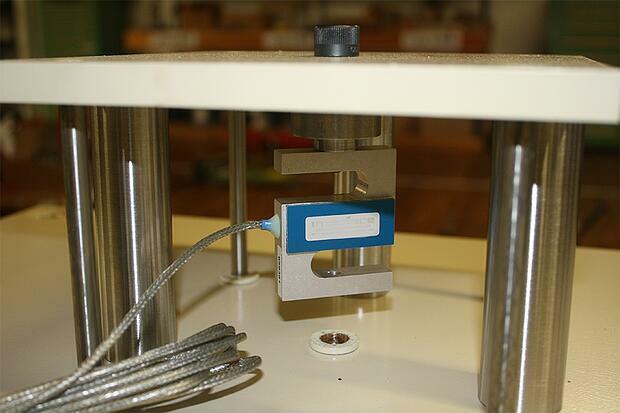 Correct load cell calibration is essential to a high functioning instrument. Load cells can be used in a number of applications, from the industrial and automation robots and cars to a simple digital scale in your home. You need to make sure that you have the best load cell calibration to get the best results, as failure to calibrate can shift results and give an incorrect reading on the scale. Load cell calibration can be done in many ways, but a common process is to do it via software. There are a number of software calibration agents for load cells, and it is recommended that if you have the ability, you should have this performed, as well as having a trained technician check the calibrations to ensure the best result. Software calibration, also known as "soft-cal," can balance a load cell, but it is not a replacement for on-site inspections and verification by trained professionals. These inspections should, in most cases, be performed at least once a year depending on the industry. Switch on the machine for at least 15 minutes prior to performing a calibration, to allow the device a chance to warm up and reduce drift chances. Make sure you're not holding whatever will be weighed or tested, it could affect the balance or offset the weighing. Don't balance the load cell once the testing subject is loaded into it, this would be similar to balancing a scale once you have a foot on it. Many systems will automatically restore load cells previous calibrations when it is plugged into the system, but it is still good practice to perform a soft-cal regularly. Especially if you're switching out load cells. If you're confused as to what regularly means for your system, or if a software calibration will work for your machine, please contact us. We'll be happy to answer your questions.